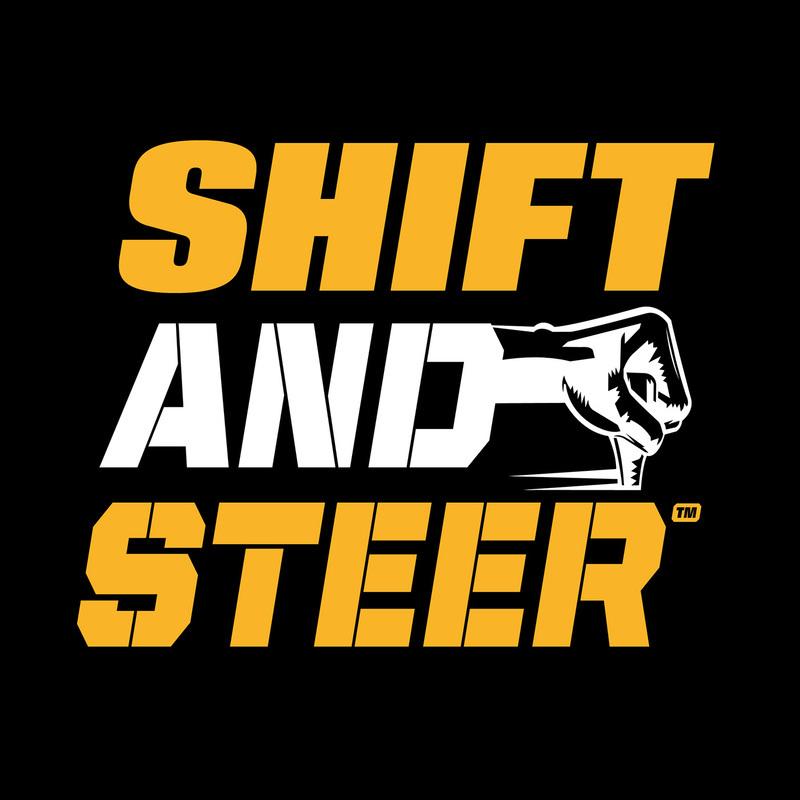 Shift & Steer is a weekly podcast and Internet video show that focuses on the motorsport enthusiast lifestyle. Hosted by automotive industry veterans Brad Fanshaw (bonspeed Wheels), Matt D'Andria (Motorator.com) and Aaron Hagar (Rat Runners Garage and son of Sammy Hagar from Van Halen). Join us as we chat with like-minded enthusiasts and share stories from the best automotive events, auctions, races and more. Brad Fanshaw, Matt D'Andria, and Aaron Hagar are all in-studio for this week's episode of Shift and Steer. The guys talk all about ejector seats, the Jeep Gladiator, and blow off sunroofs. Brad Fanshaw, Matt D'Andria, AND Aaron Hagar are all in-studio for this week's episode of Shift and Steer. 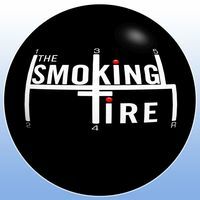 The guys talk all about the state of racing NASCAR, NHRA, and F1. Brad Fanshaw and Matt D'Andria are in-studio with Aaron Hagar calling in for this week's episode of Shift and Steer. The guys talk all about Bentley races Pikes Peak, and huge horsepower pick ups. Brad Fanshaw and Matt D'Andria are in-studio with Aaron Hagar calling in for this week's episode of Shift and Steer. The guys talk all about driving the Honda Accord and Alfa Romeo Stelvio. Brad Fanshaw and Matt D'Andria are both in-studio with guest Alistair Weaver calling in for this week's episode of Shift and Steer. On todays show, Alistair Weaver talks about the Tesla ModelY and Brad's Drive of the Cadillac XT5. Brad Fanshaw is all alone in-studio today with special guest co-host Heather Storm from Garage Squad for this week's episode of Shift and Steer. Brad and Heather talk all about the best of the Geneva Shows and Volvo Breaks. Brad Fanshaw and Matt D'Andria welcome in-studio guest Pontus Fontaeus for this week's episode of Shift and Steer. The guys ask Pontus about his work as Executive Design Director for GAC Research and Development, as well as recent Tesla news. Brad Fanshaw and Matt D'Andria are in-studio for this week's episode of Shift and Steer. 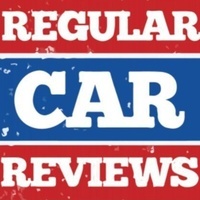 Brad and Matt talk about Corvette's, CARB vs the world, and also a quick interview with professional drag racer Larry Dixon. Brad Fanshaw is in-studio with Aaron Hagar on the phone for the first half of this week's episode of Shift and Steer, then Matt D'Andria joins Brad in-studio after Aaron needs to take off. 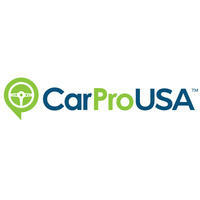 Topics on today's episode include the new racing season, Texas Treasure, and car credit.